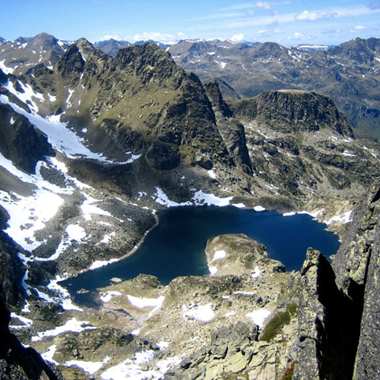 Nature, culture and traditions, Romanesque art … a valley to discover. 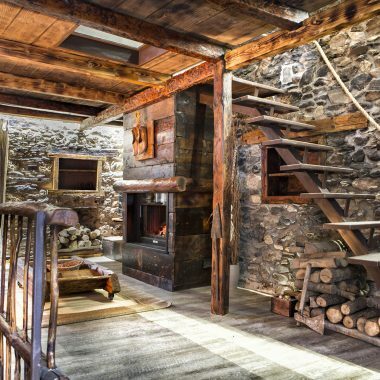 Each stone, each step hide small memories of past times. 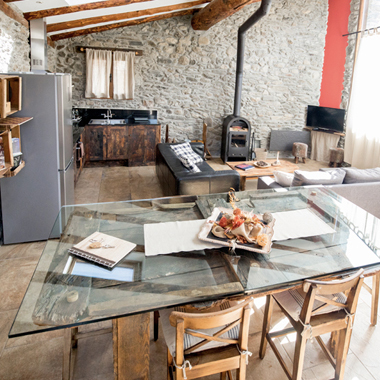 In the middle of its old town or surrounded by fields and scents of land, live the most authentic Encamp. 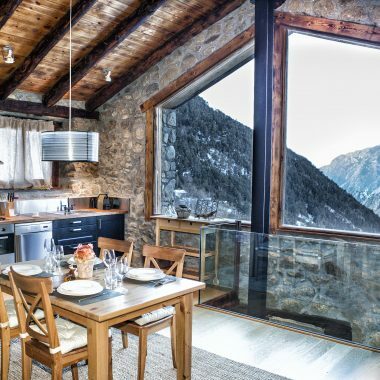 We invite you to live Andorra from within. 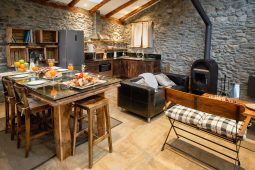 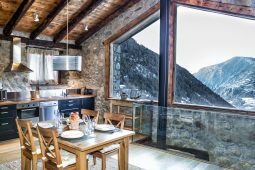 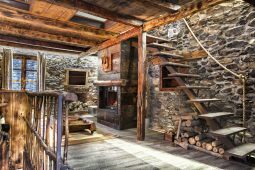 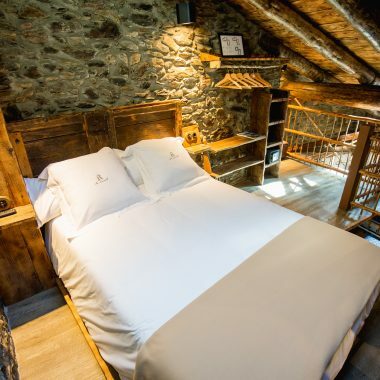 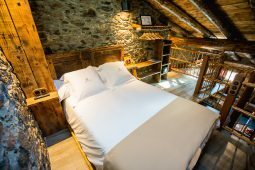 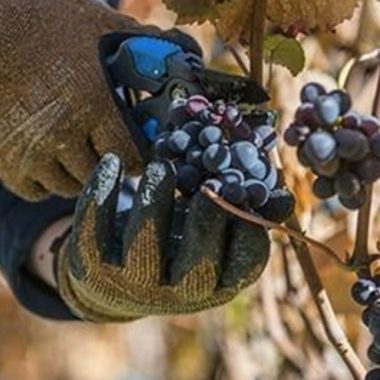 Rural accommodation in Grandvalira and Vallnord where you will find the best snow in winter and the most stimulating mountain in summer, in an environment of incomparable beauty and authenticity. 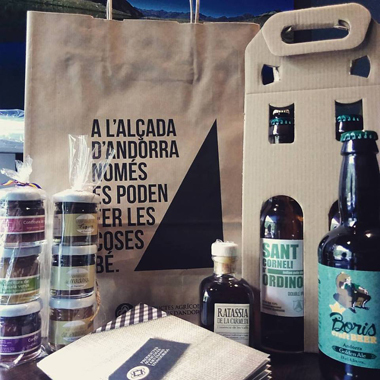 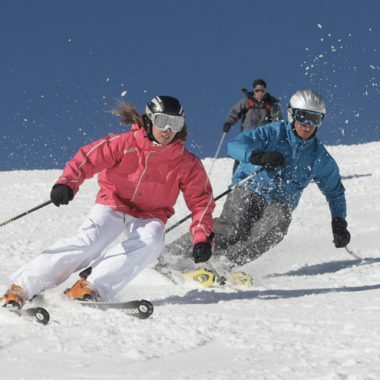 Thermalism, gastronomy, shopping … are some of the activities that we invite you to live during your stay in Andorra. 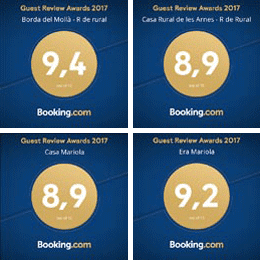 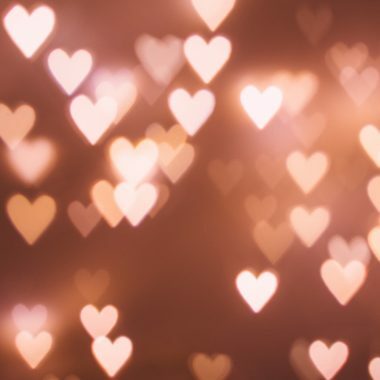 Do you want to discover them?